Check out our new cleaning tool! 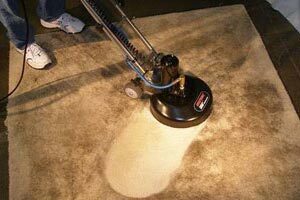 The New Rotovac 360i is a Rotary Jet Extraction Power Head that utilizes rotating vacuum heads to thoroughly deep clean carpet with hundreds of multi-directional cleaning passes. 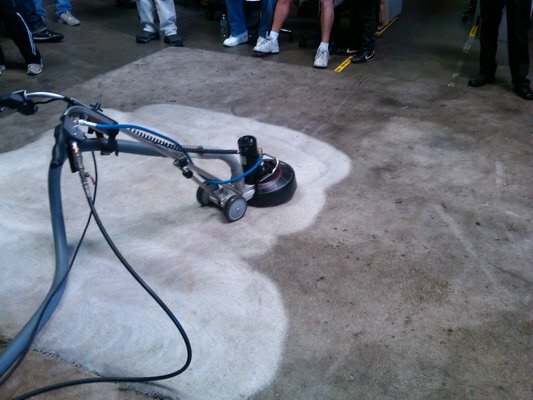 The new and improved carpet cleaning head is equiped with 3 stainless steel shoes and three spray jets to create less overspray, more agitation and quicker dry times.